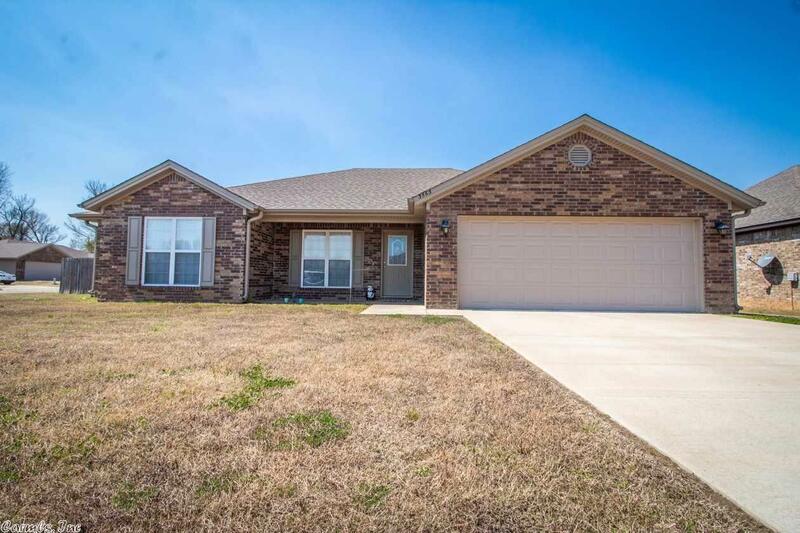 Very roomy four bedroom home with split floor plan. Huge laundry room and open living area. Home is only three years old. Spacious corner lot with privacy fencing.